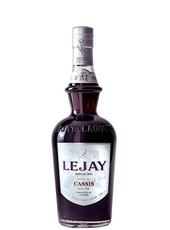 Canon Félix Kir's traditional white wine and cassis aperitif with added vodka 'oomph'. 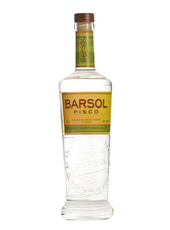 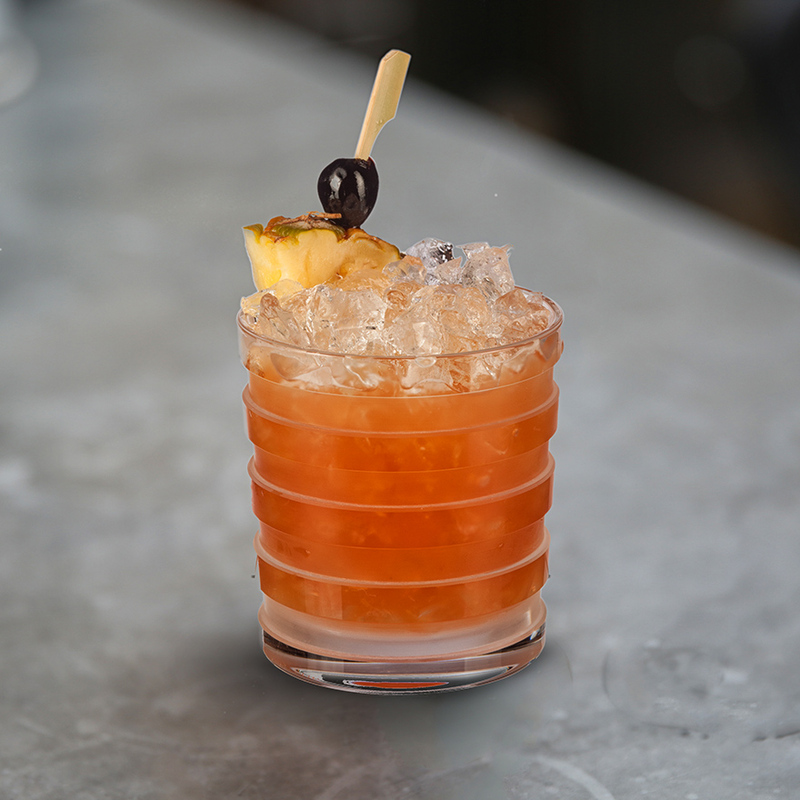 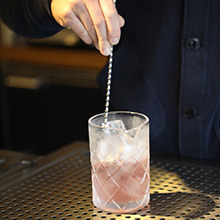 A barspoon of pisco adds complexity to this cocktail but if available instead use Marc de Bourgogne, the eau-de-vie Canon Kir would have chosen. 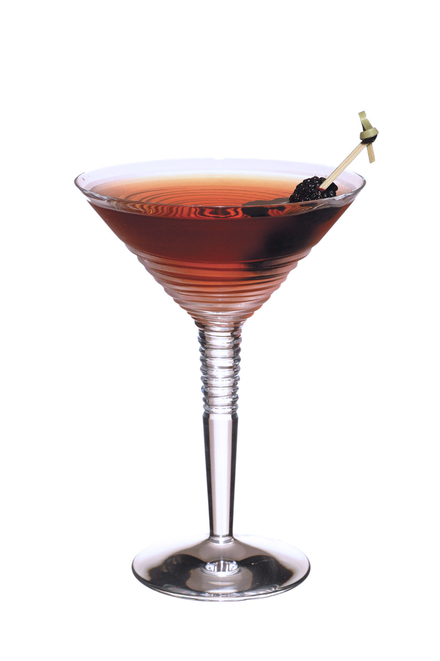 Created in 2004 by Simon Difford, London, England. 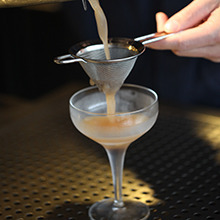 This cocktail was inspired by the classic Kir, popularised by Canon Kir, Mayor of Dijon, France (1946-1968). 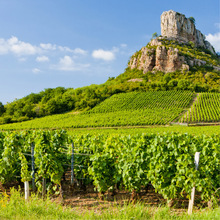 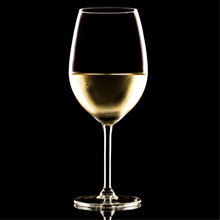 At his receptions he served an aperitif made with the locally produced crème de cassis and Bourgogne Aligoté white wine. 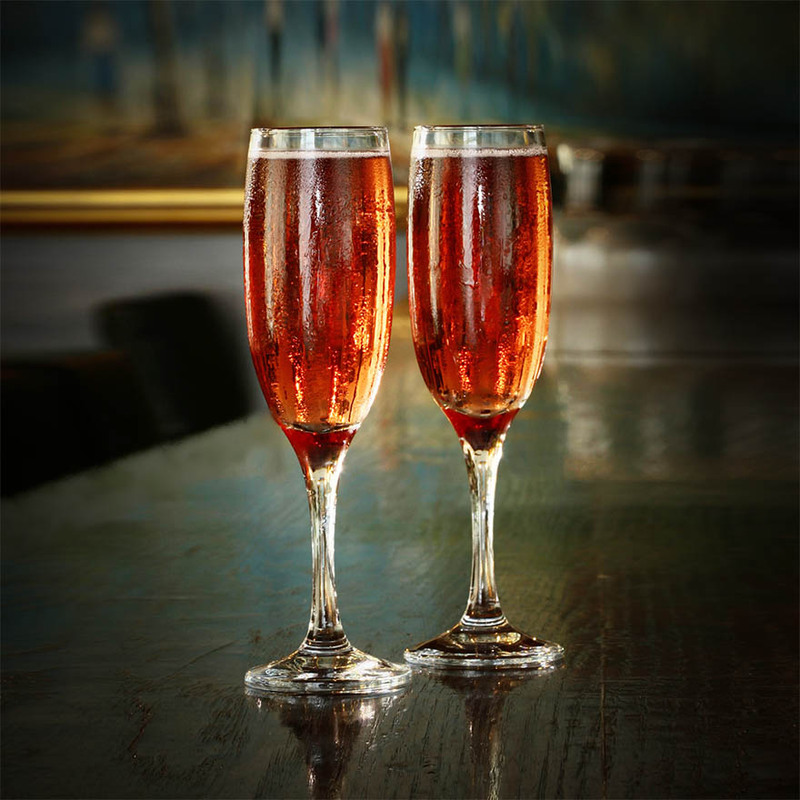 The concoction eventually became known as Kir aperitif.